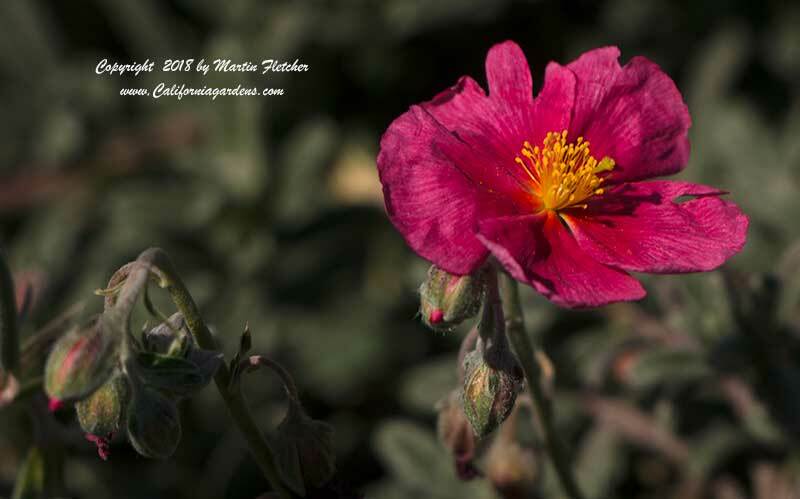 Pink flowers and foliage of Helianthemum Belgravia Rose - Pink Sunrose. High resolution photos are part of our garden image collection. 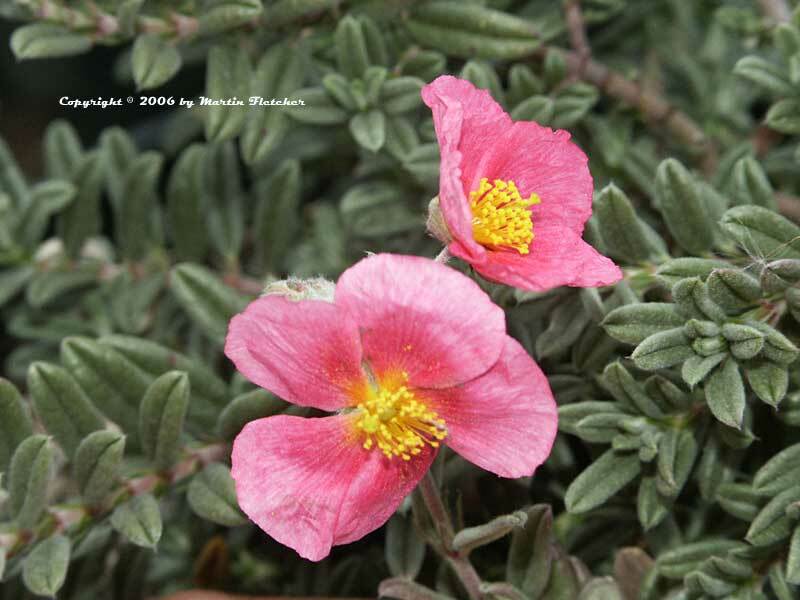 Pink flowers and foliage of Helianthemum Belgravia Rose - Pink Sunrose.